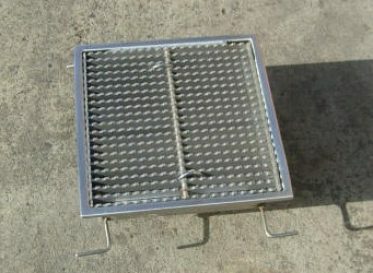 Grates are necessary in a wide range of environments, from residential through to commercial and industrial. However, it’s important for grates to be made from a durable material such as stainless steel to ensure maximum durability and longevity. 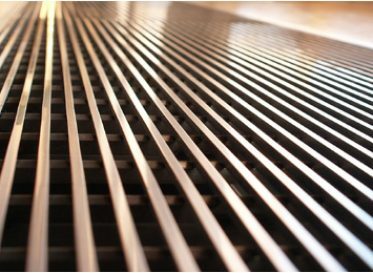 Stainless steel does not stain, corrode or rust as easily as other metals, making it an ideal material for various products and purposes, including grates. 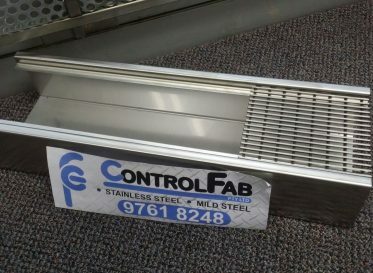 Stainless steel metal drain grates by ControlFab are fantastic products because they’re heat and water resistant and highly durable. 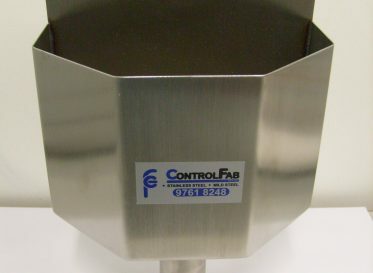 The expert boilermakers and sheet metal workers at ControlFab have the skills to build long-lasting, durable stainless steel grate products at cost-effective prices. 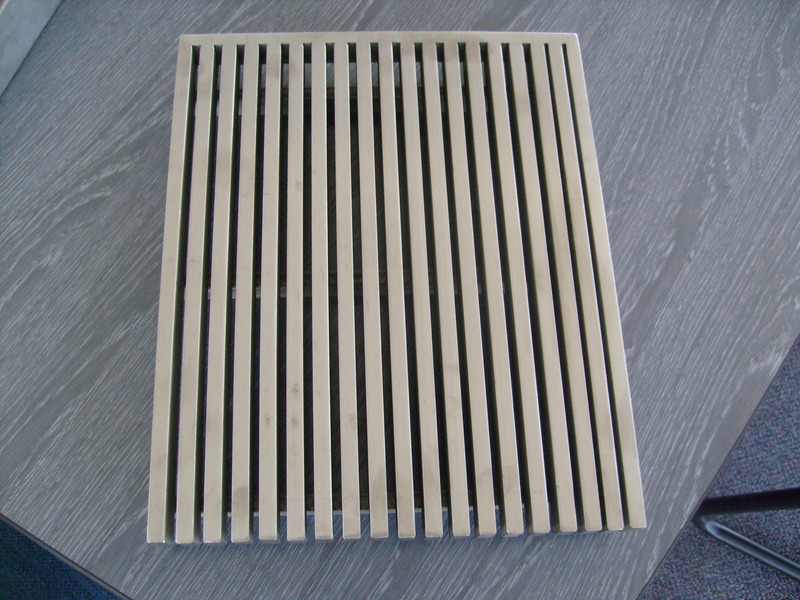 If you need high-quality metal drain grates, we have the solutions for you. 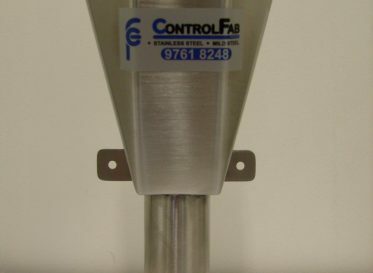 We manufacture our products to the highest Australian standards. 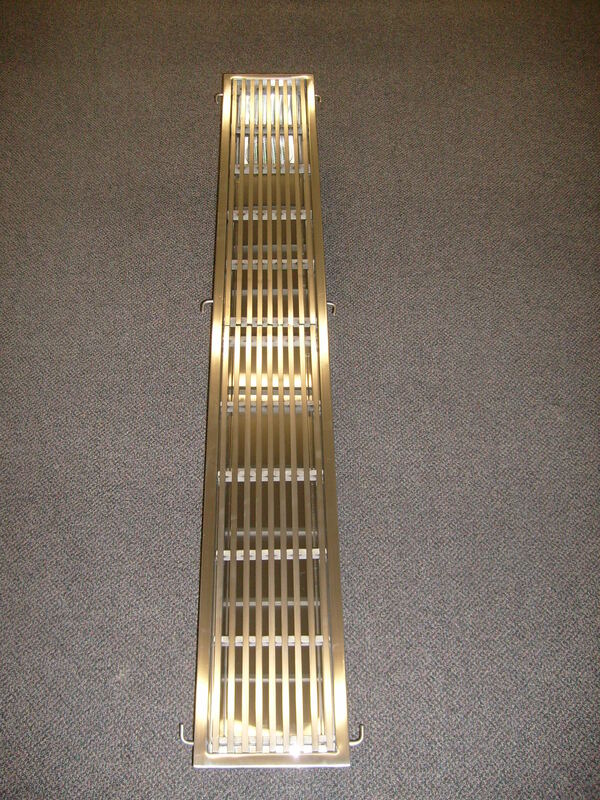 With over 20 years of experience in the industry, we understand the needs of quality products such as stainless steel floor grating. We value professionalism, trust, honesty and high-quality customer service. It is these values combined with our quality service that has ensured our successful growth over the years. 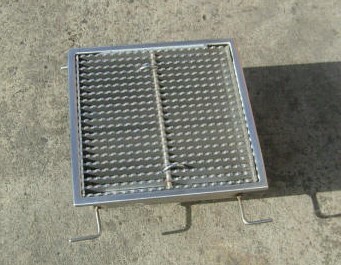 Why Choose Our Stainless Steel Floor Grating? 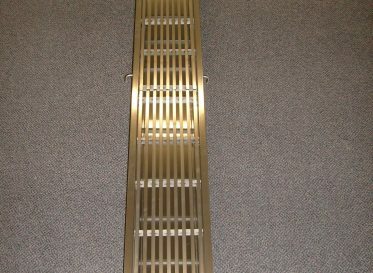 Our metal drain grates are ideal for a variety of indoor and outdoor applications. 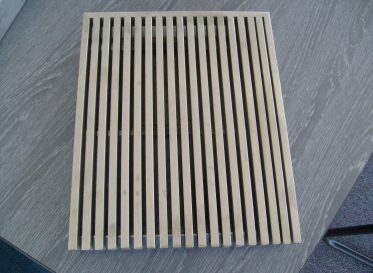 They can provide a prestige finish for bathrooms or durable support for external drainage systems. 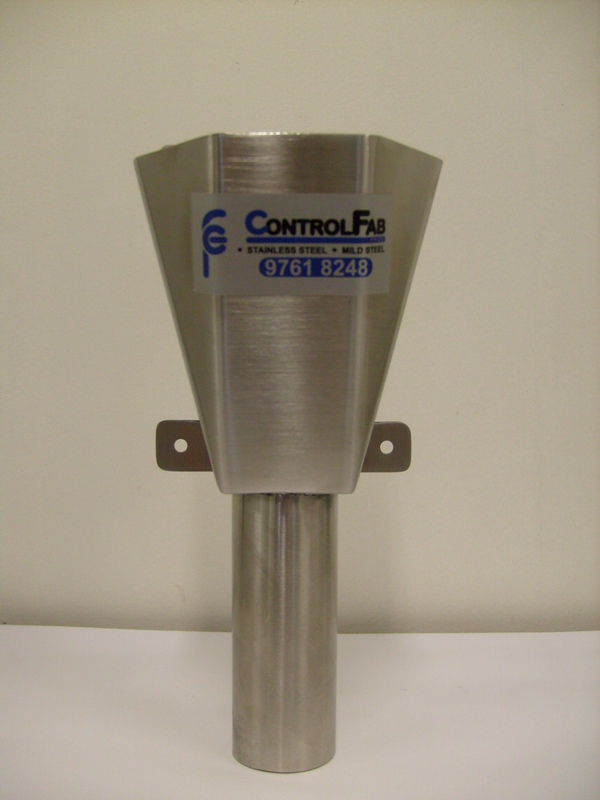 Available in custom designs, we can manufacture every item in our range of products to suit your individual requirements and preferences. 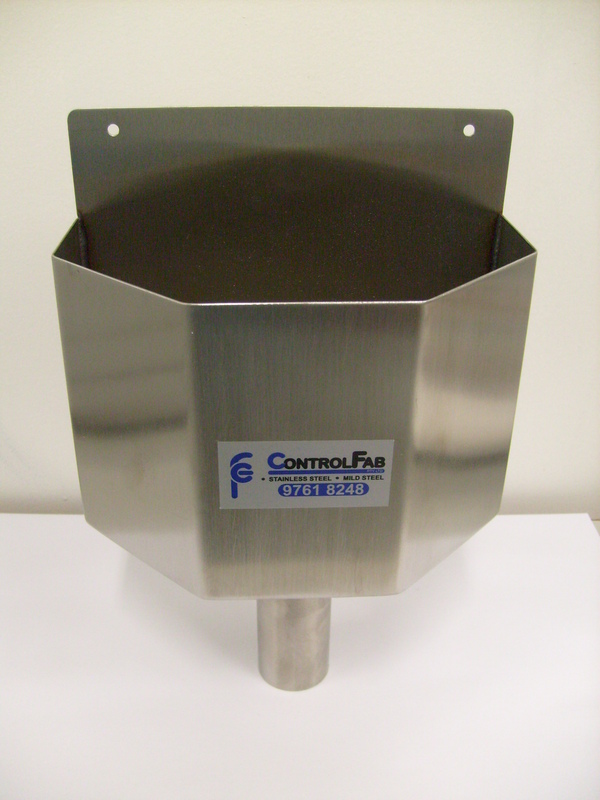 ControlFab is proud to offer a variety of stainless steel grate and trough solutions. 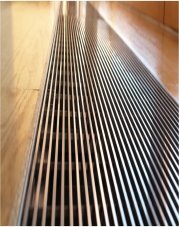 A range of edge profiles and gratings are available to suit various load requirements and floor finishes. 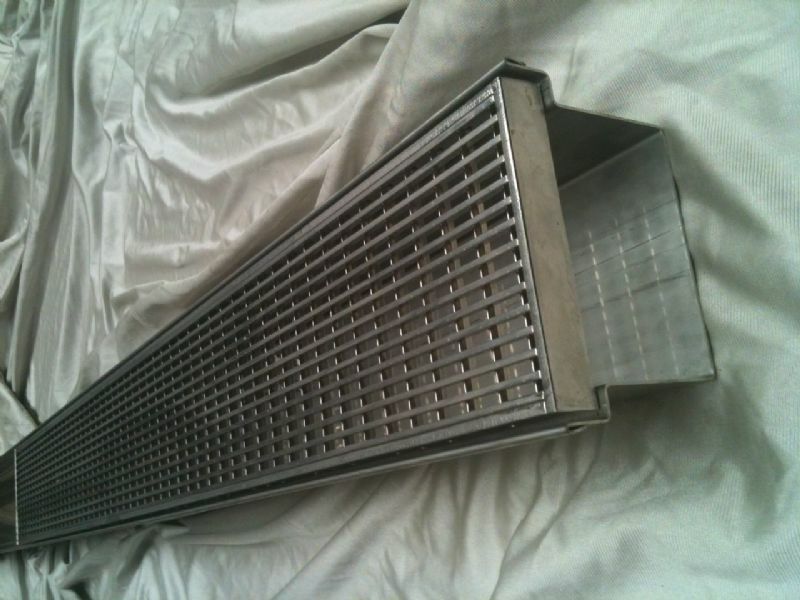 In addition to our durable and resistant metal drain grates, we can also manufacture stainless steel benchtops, sinks and handrails. 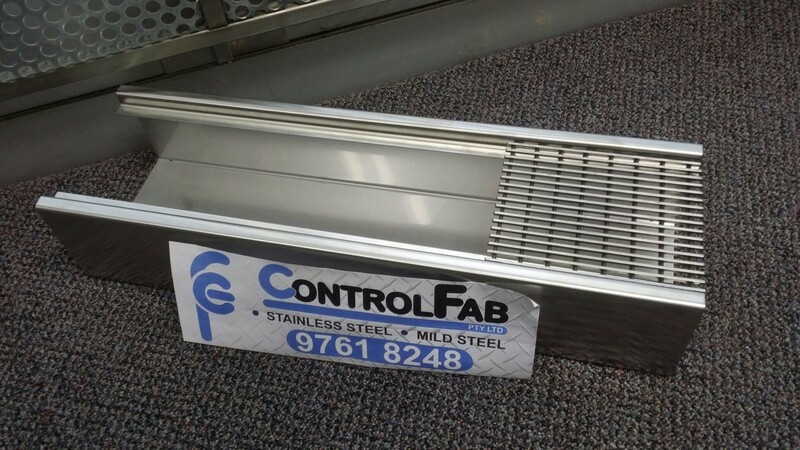 For more information on stainless steel floor grating, sheet metal fabrication, metal cutting, steel cutting, stainless steel fabrication, plasma cutting or stainless steel products, call ControlFab today on (03) 9761 8248 or submit an online enquiry. Our team are happy to discuss your needs and provide you with helpful advice and assistance. Kilsyth, Victoria – 3137 Australia.